Why to buy: Great full-HD display, Gorilla Glass protection, superb camera, 4GB RAM, fingerprint sensor and has latest Android OS. 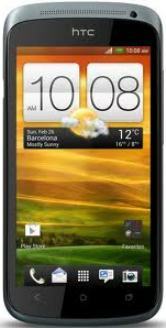 Why to avoid: There is hardly anything to avoid, but the battery could be one of a reason to opt for some other device. Our take: Brilliant device with superb features and quality. This is every bit of its worth. HTC Desire 10 Pro comes in matte finish with gold metallic lines across the edges. The device measures 156.5x76x7.86 mm and weighs 165 grams. The design of this smartphone is probably the best in its range. The front of the device has a front snapper on the top left of the screen with earpiece on its right. 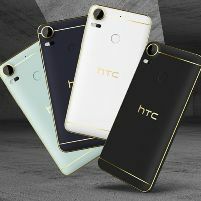 The back of the device has a rear snapper on top corner with LED flash beneath it and the fingerprint sensor just above the HTC logo. The left side has a dual-SIM tray, whereas the right side contains volume controls and power button. The speaker grill and charging port is at the bottom while the 3.5 mm audio jack is at the top. 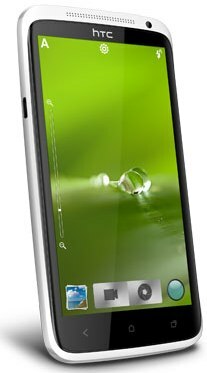 It features a 5.5 inch full-HD IPS LCD display with 1080 x 1920 pixel screen resolution with pixel density of 400 ppi and Gorilla Glass protection. 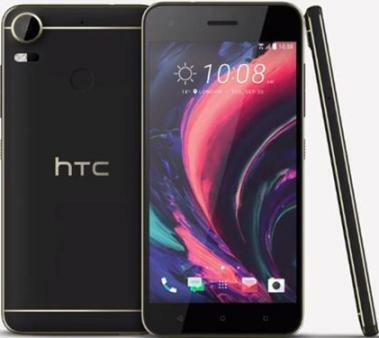 HTC Desire 10 Pro is powered by MediaTek 64-bit Helio P10 octa-core processor with 4GB RAM. HTC Desire 10 Pro runs on latest Google’s Android operating system 6.0 Marshmallow with HTC Sense UI on top. 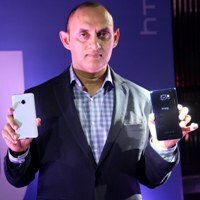 HTC has proved its technology sound with past success and has moved a step further. 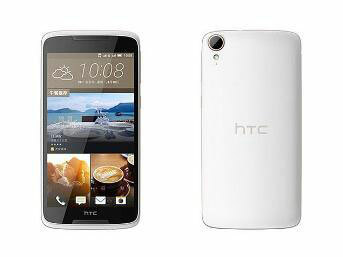 With both Android 6.0 OS and HTC Sense UI, the handset promises the blazing speed. This is the best part of this device. The handset comes with 20 megapixel rear camera with laser autofocus, a BSI sensor, an f/2.2 aperture, and Auto HDR mode and a 13 megapixel front camera with a BSI sensor, an f/2.2 aperture, and Auto HDR. The picture quality and the colours remains same even in an indoor shoot. Apart from basic camera features of this segment such as face detection, auto smile capture, and panorama, the Desire 10 Pro has High Dynamic Range (HDR) mode, which uses the device’s back-illuminated sensor to add shadow so that it should give any overexposed images. 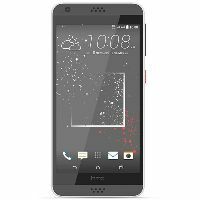 The HTC Desire 10 Pro supports the 24-bit Hi-Res audio and Dolby-enhanced BoomSound speakers and comes with HTC BoomSound headset with dual microphone and noise cancellation. So everything you hear on your phone be it music, videos, games or even YouTube you get rich and clear sound. With 4GB of RAM and MediaTek’s Helio P10 octa-core processor, Desire 10 Pro delivers uninterrupted video surfing on 4G. The video quality from its rear camera is brilliant and the colour tone remains the same. Desire 10 Pro comes with good 64GB of internal memory. HTC assures you to get most of your data saved. Moreover, the memory can be further increased by up to 2TB using a microSD card. So, there is no need to worry if you are a selfie lover or loves to shoot as HTC Desire 10 Pro offers you ample memory space. 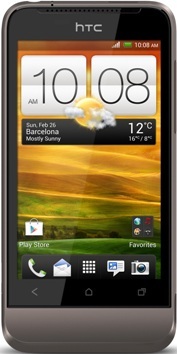 This device is power backed by a 3000 mAh battery that is rated to deliver up to 19 hours of talk time on 3G networks. With strong features, processor and RAM this device ensures long battery life. The HTC Desire 10 Pro is an attractive phone with blazing 4GB RAM, MediaTek Helio P10 processor, fingerprint sensor, great camera, 64GB internal storage and latest Android 6.0 OS makes device simply superb in the segment. The battery life could have been more for this powerful device. So, we give this phone 4.5 star rating.